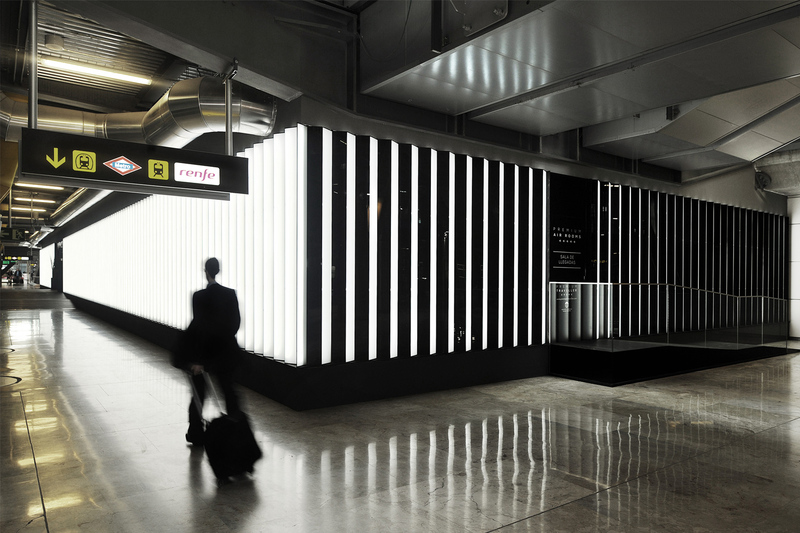 Design of the first Air Rooms at the Madrid Barajas Airport - MAD. 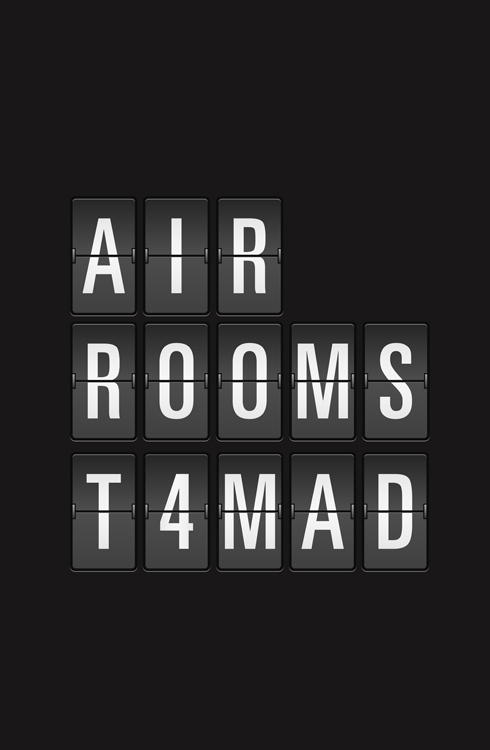 This innovative concept of the Premium Air Rooms has fully equipped rooms inside the airport, it is a comfortable and functional space for airport users. 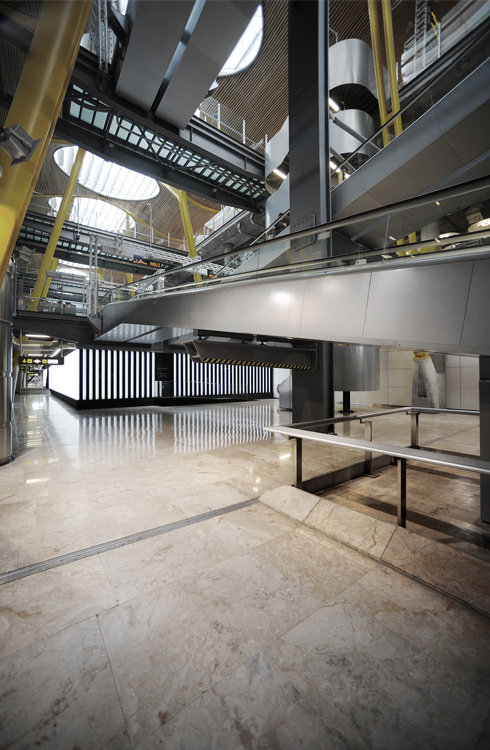 The space consists of a total area of almost 700m2 distributed in a landscape plant with central access. 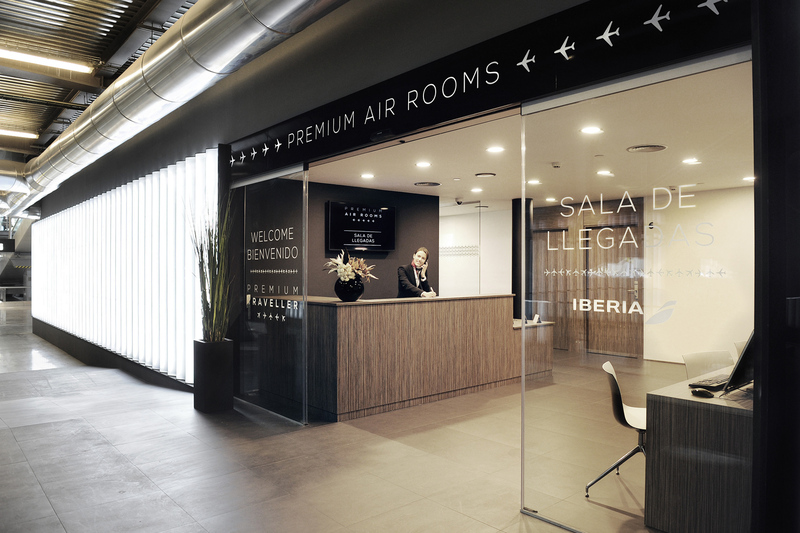 The challenge of locating a hotel within the terminal itself is always present during the planning and execution of the project itself. 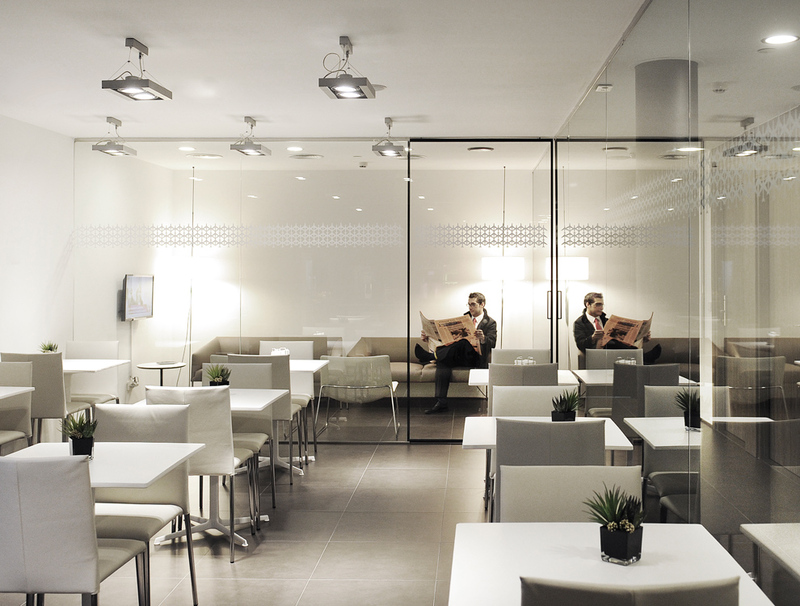 We had to take full advantage of the reduced space to meet all the needs of the client’s programme which included twenty-two rooms, a reception area, arrival hall, warehouse, an office and a buffet area. 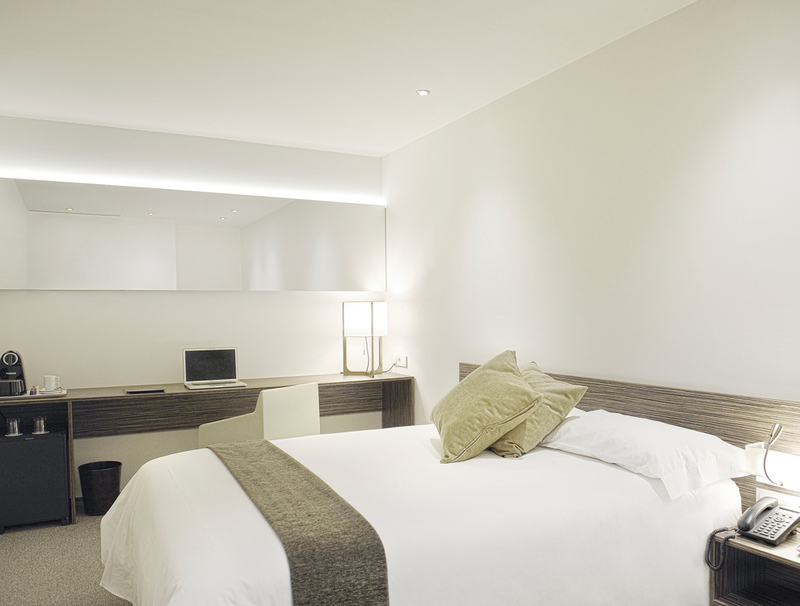 One element that attracts attention is the fact that the rooms have been designed with a dual use. Clients have the option to rent just the shower service or the entire room area. This dual functionality enables the hotel to extend the range of services available allowing the customer to only pay for what they need. Builder: CRC Obras y Servicios S.L.